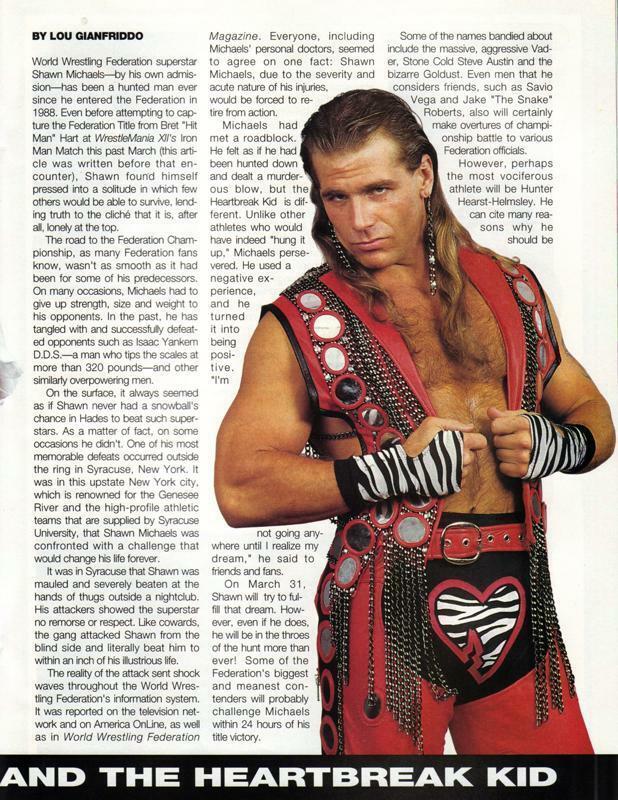 HBK. . HD Wallpaper and background images in the Shawn Michaels club tagged: shawn michaels heartbreak kid wrestling wrestler article wwe hbk.